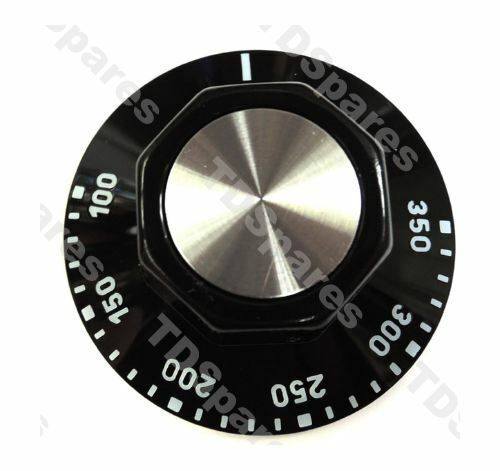 Replacement thermostat temperature regulator knob for cooker and oven applications plus catering appliances. For 6mm Spindle / 'D' Shaft. EGO Oven Thermostat Temperature Regulator 50 - 320c 6MM Spindle 55.13069.500. 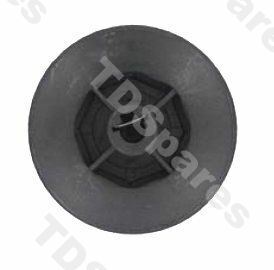 Two Contact, Continental Two Hole Fixing, Corsair, Falcon, Lincat, Viscount, Universal.. Spare Thermostat Knob Temperature Regulator Control For Cooker And Oven Applications Plus Catering Appliances, Range 0c - 300c For 6mm Spindle.